A Valentine From An Atheist To A Religious Scholar : 13.7: Cosmos And Culture Strident strains of atheism often ignore the history of humanity's search for spiritual answers to the universe we live in. They shouldn't. One person who can help open the door to this vibrant landscape is the author Karen Armstrong. Sometimes the debate between atheism and religion can be enlightening, showing us how both of these different approaches dive deeply into the currents of human experience. Sometimes, however, it can be deeply depressing, devolving into hard lines and acrimony. As an atheist, I often find myself exasperated with what I call "strident atheism." People in this vein seem intent on ignoring the long narrative of human spiritual endeavor. They often reduce it to histories of ignorance and intolerance. Believers in strident atheism convince themselves that it's OK to ignore the scholarship on the long and ancient history of human spiritual endeavor. And that brings me to my Valentine. 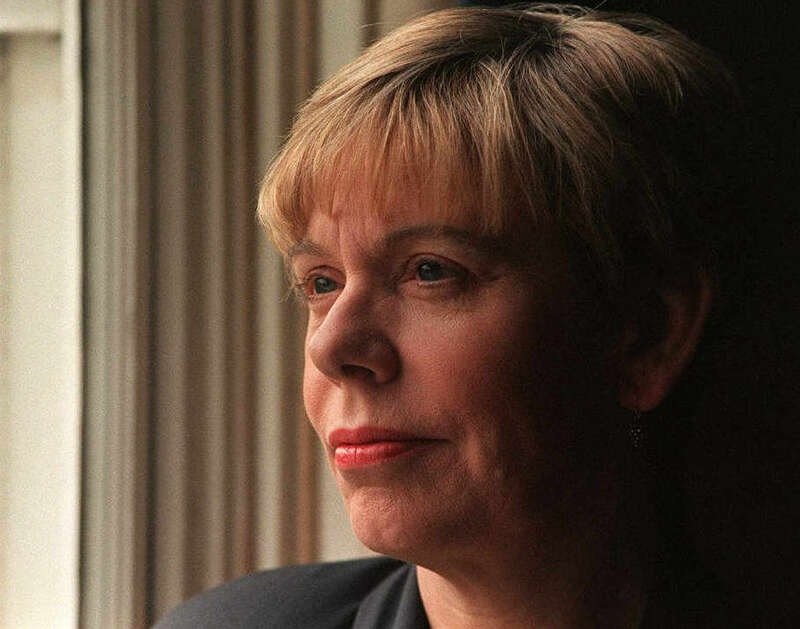 Karen Armstrong, I love you. I love Karen Armstrong for the breadth of her writing. From the history of the three great monotheistic religions to nuanced accounts of Buddhism and Hinduism to an incisive account of myth and its role in the evolution of human culture, her curiosity emerges as a kind of infectious fire. Armstrong burns to understand all forms of aspiration to the sacred, seeing it as a fundamental human need. Its this overarching perspective that makes her the perfect guide to spirituality for the novice, open-minded atheist. Many strident atheists dismiss the domains of spiritual endeavor without digging deeper. In their ranks, you will often find folks who have never read William James, Rudolf Otto, Emile Durkheim, Mircea Eliade or Wendy Doniger. Failing to explore these domains is like rejecting all of physics after spending 20 minutes in an intro class. Religion is more than fundamentalism and what Karen Armstrong provides is an engaged account of the long view, the long history of humanity's sometimes stumbling, sometimes horrific, sometimes transcendent attempt to engage with this persistent sense that there is more to life than day-to-day survival. Armstrong has been criticized for shallowness and for skipping over the subtleties that formal scholarship would reveal. I am sure some of that criticism is true. I can see that she is, indeed, often painting in broad strokes. But like a good science writer, she is opening doors into the history of ideas and experience that we can all follow. There is another reason I, a scientist, love Karen Armstrong. All of her writings are illuminated by a deep and resonant compassion. As a scientist I am always interested in universals, things that are always true. Armstrong, who founded the wonderful Charter for Compassion, is interested in the same thing when it comes to human behavior as an expression of spiritual longing. Compassion, she tells us, must always come first, must always be the first concern of a religious life. I am not religious but I could not agree more. Thank you Ms. Armstrong. Will you be my Valentine?